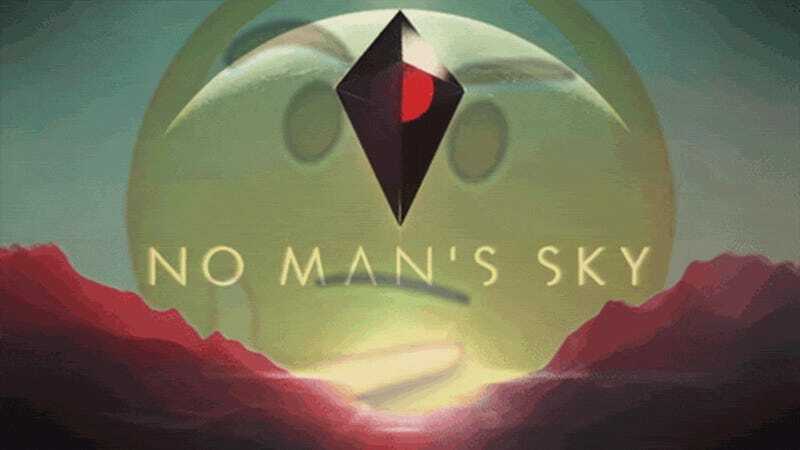 Why Isn't it Called No Man's Sky? For those of you who have spent the past week wondering why Jezebel has not yet published a review of the long-awaited PC/console game No Woman’s Sky, allow us to explain ourselves: we find the name of this “first person space travel” game to be distasteful, offensive, and shamelessly anti-masculist. Jezebel will not be reviewing—or even playing—No Woman’s Sky. In a game that claims to take place in “an infinite procedurally generated galaxy,” there should be more than enough room for equality. For an in-depth review, please visit our brother site.